Over thirty members of the Coalition for Healthy School Food packed into Food Secure Canada’s office last week to plot out next steps in advancing a universal healthy school food program in Canada. It was a perfect opportunity to gather just a day before the first national school food conference, Changing the Menu. 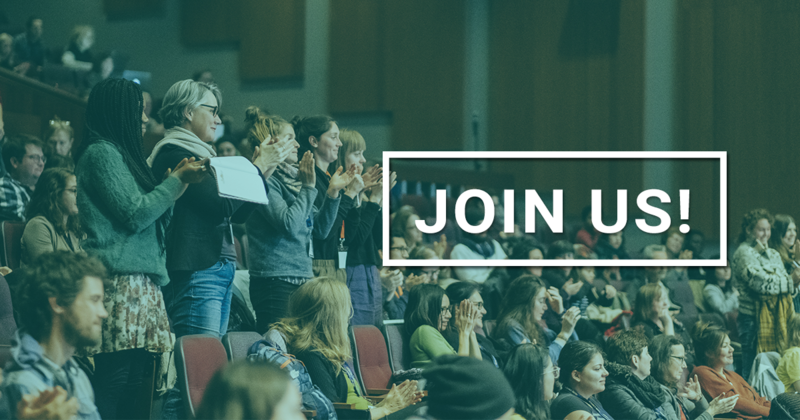 Attended by over 450 people from all sectors, this conference demonstrated the strength and breadth of the movement across Canada working to bring healthier food into our children’s schools. Members of the Coalition for Healthy School Food from Newfoundland to British Columbia adopted a new terms of reference, a steering committee and some next steps to advance our goals. We gathered 45 signatures on a letter to the new Health Minister Philpott asking that the speech from the throne to include a commitment to advance a universal school food program in Canada. Coalition Members will be meeting with their provincial and territorial Health Ministers in the hopes of bringing some attention to healthy school food at the upcoming Health Ministers’ meeting in BC, January 2016. 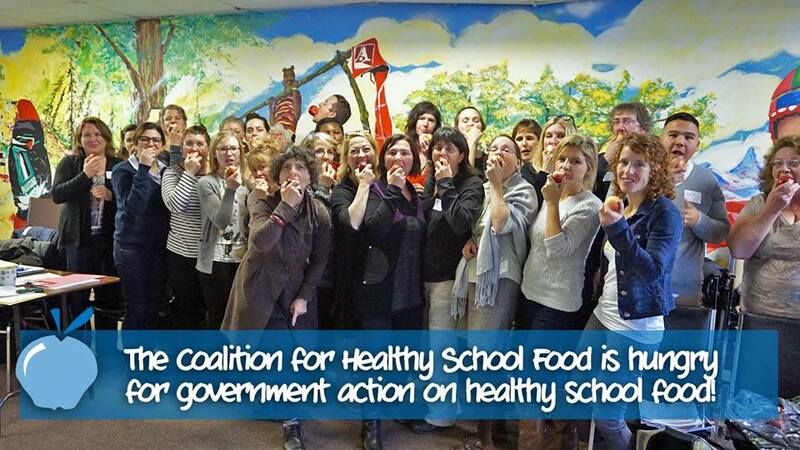 JOIN US: Become a supporter or member of the Coalition for Healthy School Food.